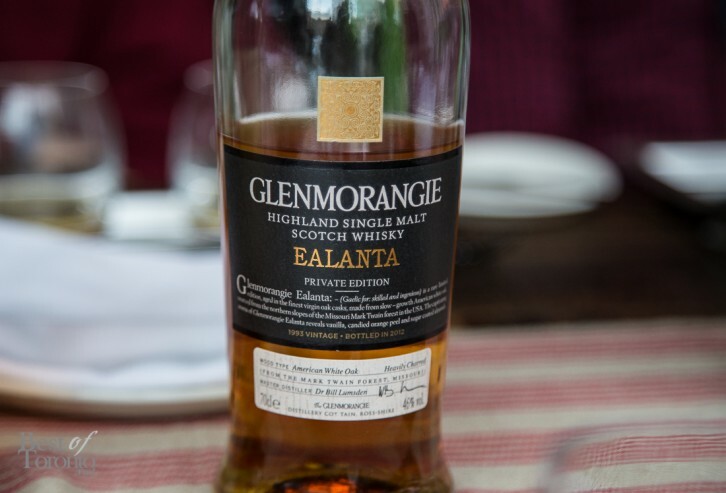 I was lucky to have the opportunity to be part of the exclusive preview tasting of the new highly-acclaimed fourth annual release from the Glenmorangie Private Edition range called Ealanta. In Scots Gaelic, “Ealanta” translates to “skilled and ingenious“. 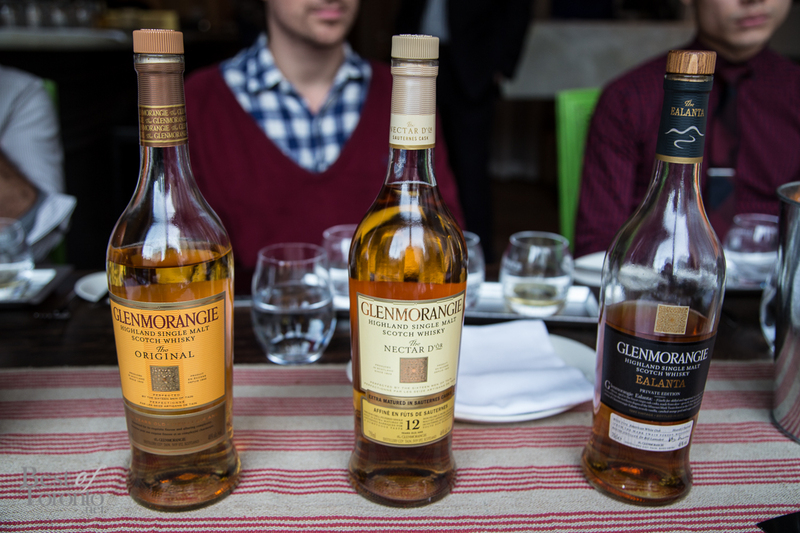 With the Glenmorangie roots held strongly in Cadboll, Scotland, the award-winning Private Edition release is aged in virgin American white oak casks originating from the Mark Twain National Forest in Missouri, USA. The anticipation of this fourth annual award-winning release is catalysed by the latest issue of 2014 Whisky Bible, produced by Jim Murray, one of the world’s leading whisky experts. If you get the chance you really, really have to try this incredibly long and enjoyable journey of intense flavours described as candied oranges, sugar coated almonds, sweet vanilla and marzipan. 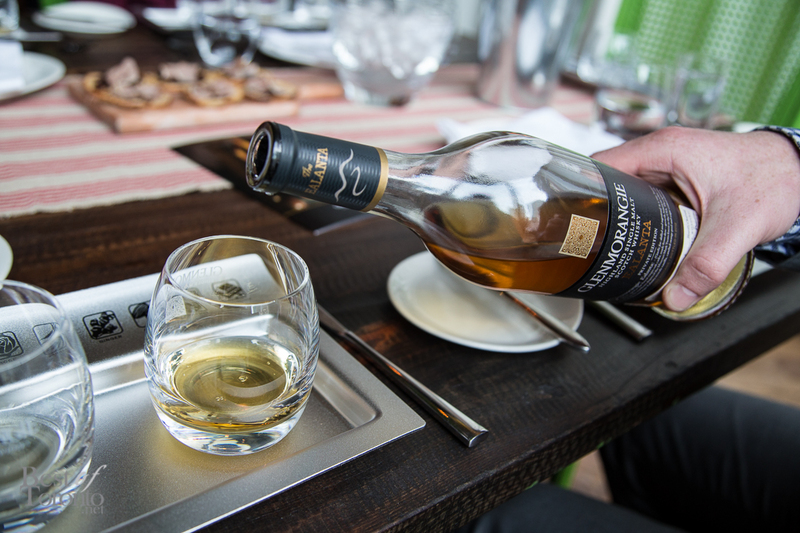 At the end you’re left with a taste of oak-derived spices – clove, ginger and a hint of aniseed. Ealanta will retail for $165.95 starting February 18th at the LCBO via call centre AND for the first time ever, the LCBO will allow for online orders and purchase via the LCBO’s direct purchase website. We’ll share those URL details when they become available. So mark your calendars for February 18th and in the meantime Sláinte! as they say in Scotland or, in other words, “on your health”!